NAVIGON Brazil 2.11 by Cracklords - crash on start. her strory is crashing on start. can anybody help??? Give us link to AppCake ... look previous posts. I've tried almost all of the Oceanhaven version 2.5 links and all crash right after opening. Nvm. 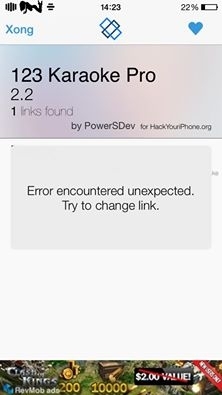 The 2.5's listed from appcakebot weren't working. the share from KOtyara worked.